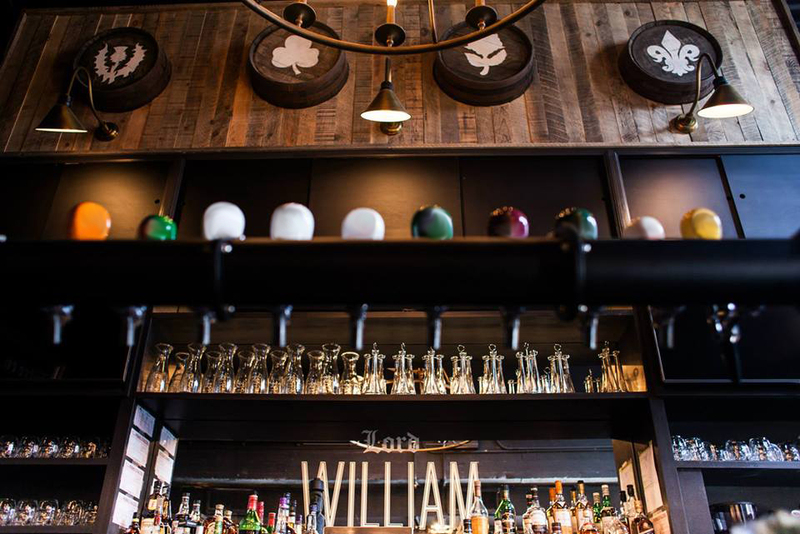 Lord William is Montreal’s neighbourhood pub. Located in the historic Caladonian Iron Works Co. building, it’s a modern feel that honours its industrial heritage. Taking cues from the diversity of Montrealaise culture, Lord William has an appeal for all: Whether you are looking for fine wine and an elegant dinner, brunch with the family, big screens to watch the game, or a locale to have a beer with friends, everyone has a seat with their name on it. We have two rooms, in addition to the barroom and terrace, which are available to reserve for private events and parties. These spaces can accommodate anywhere from 30 to 100 persons. As well, we have a number of options regarding group food and drink menus. Please contact us at 514.925.3777 or through the link below for more information. Talk to Us. We are Good Listeners. How can we help you? Feel free to send us any comments or questions. We are friendly...promise we don't bite.